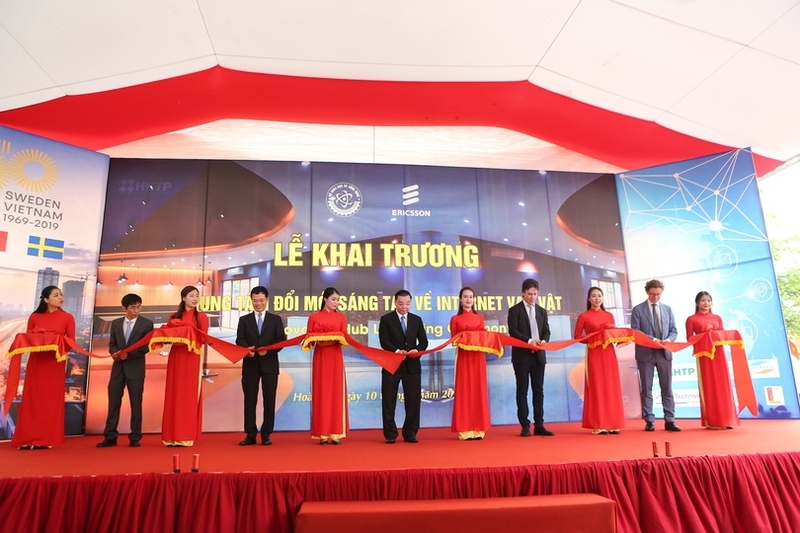 (VEN) - The first Internet of Things (IoT) Innovation Hub in Vietnam was launched at Hoa Lac Hi-Tech Park in Hanoi on April 10. 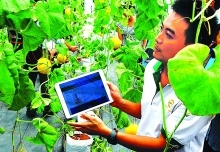 The hub will provide the platforms to support start-ups and promote innovation-based entrepreneurship, serving as a learning and education tool as well as a research and development platform that focuses on accelerating Việt Nam’s advancement in IoT and the 4th Industrial Revolution (Industry 4.0). 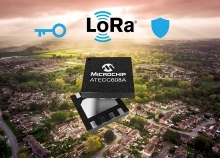 Targeting mobile operators, enterprises, students, researchers and local start-ups, the hub seeks to empower and enable the users to co-create, develop and trial IoT applications as well as support commercialising their applications. The centre is expected to lay the innovation foundation to accelerate the adoption of the Industry 4.0 and help realise the nation’s full socioeconomic potential through the sustainable benefits of industry digitalisation and transformation. 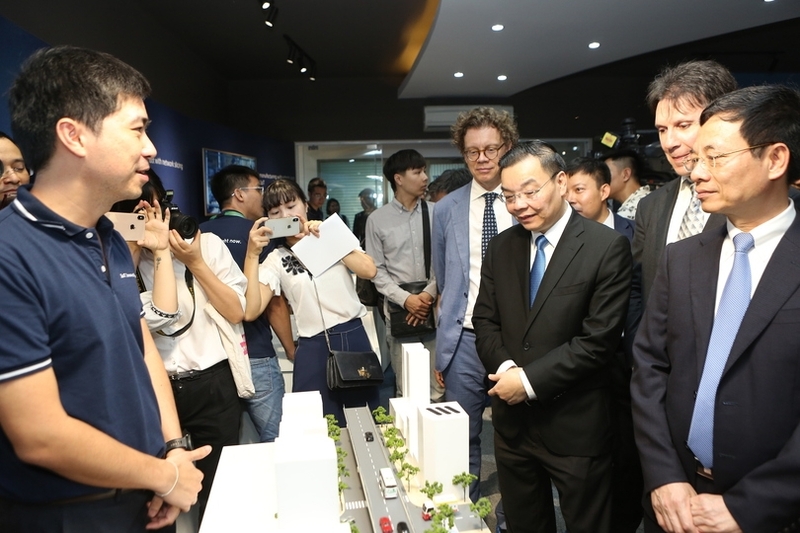 Minister of Science and Technology Chu Ngọc Anh said IoT was the foundation of Industry 4.0 and the hub would provide innovative platforms to support businesses as well as create a favourable environment for young people to study, create and acknowledge latest trends in IoT. 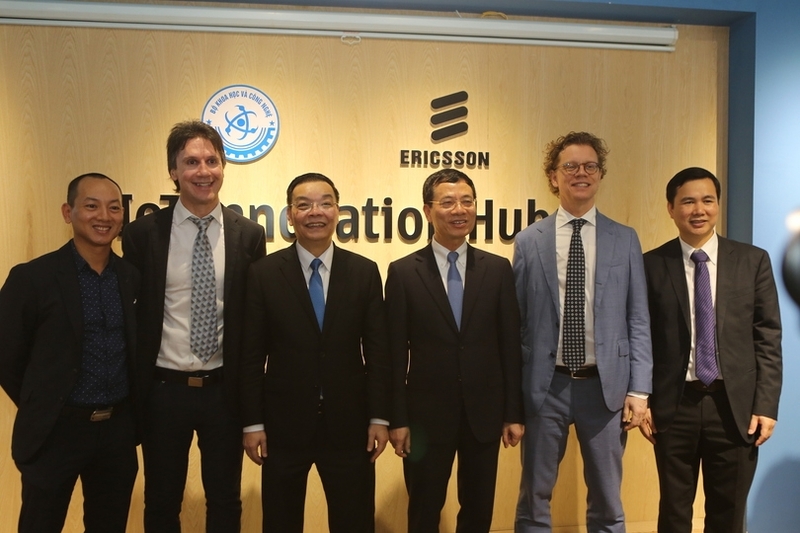 Head of Ericsson Vietnam and Myanmar Denis Brunetti said establishing the hub was in line with Government’s vision for the accelerated adoption of Industry 4.0 to propel the next wave of inclusive and sustainable economic growth and socio-economic development. 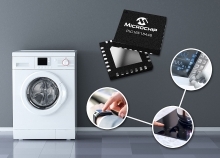 It would serve to broaden the knowledge base of IoT and Industry 4.0 and act as a learning and education center for industry, academics and the start-up ecosystem in Việt Nam, he said. Initial key activities of the hub will include training workshops and a contest on IoT Innovation Challenge. The hub was launched by the Ministry of Science and Technology and Swedish company Ericsson following the Strategic Innovation Partnership Agreement signed between the ministry and the company in November 2018.